The Daily Beast exposed the move after examining campaign finance documents. It noted Rosendale’s campaign launched a fundraising campaign to repay himself for the $1.3 million loan he made to his campaign committee for his unsuccessful U.S. House bid in 2014. Rosendale is using the same campaign committee for his 2018 campaign for the U.S. Senate. The Daily Beast reported that Rosendale’s twist was that he took the money to repay the old debt, routed it through his personal bank account and then loaned the exact sum collected from the 9 donors and back to his 2018 campaign. “Instead of retiring debt and paying himself back, what he really did was use that money to avoid contribution limits, doing an end run around the law,” said Tiffany Muller, president of the campaign finance reform group called End Citizens United. 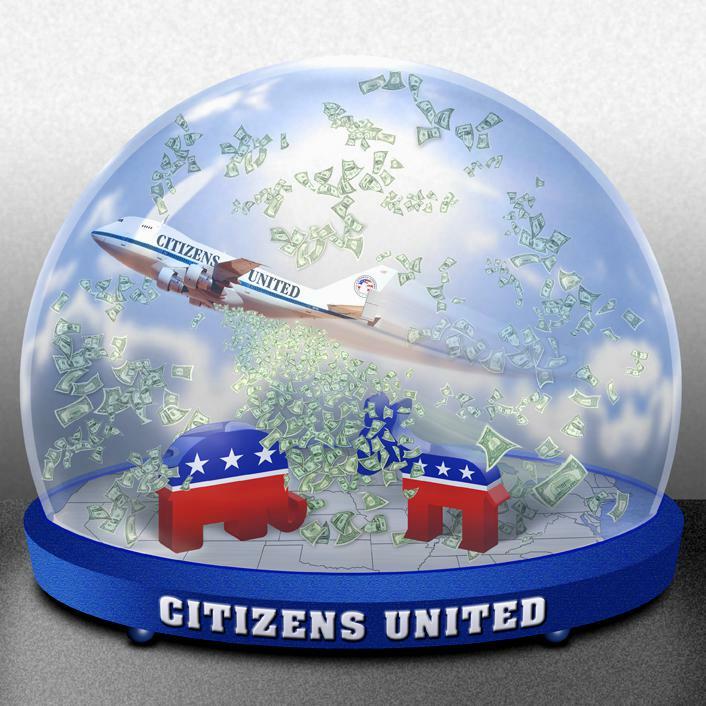 End Citizens United was formed after the U.S. Supreme Court ruled in 2010 in a landmark decision that struck down campaign contribution limits on corporations and unions and unleased a flood of money in political campaigns. State Representative Bryce Bennett, D-Missoula. said what Rosendale did was find a way to let big, out-of-state donors give his campaign more money than what is legally allowed. He said it is a distortion of what Montanans expect from elected officials. Rosendale is currently the state Auditor, a former legislator, and wealthy, said Bennett. “This scheme is only available to wealthy candidates who can loan their campaigns large sums of money and shift sums of money around in a way that is beneficial to them. It may be legal, but it’s definitely shady,” he said. The group End Citizens United called on Rosendale to return the money to donors or give it to charity. Bennett also noted that Rosendale, when he was in the Montana Legislature voted against a bill that intends to shine light on so-called "Dark Money" campaign contributions. Senate Bill 289 was signed into law after the 2015 Montana Legislative session.